Silent Night, Deadly Night got a pretty sweet release last year from Scream Factory, with a special edition including a Billy figure by NECA. That proved to be a huge success (I missed out on it. 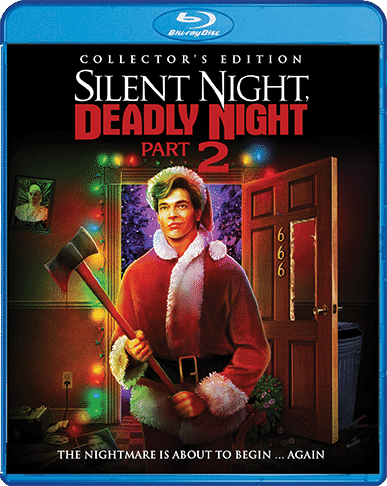 No, you’re bitter), so now they have revealed that this year they are releasing the sequel, Silent Night, Deadly Night 2 also as a special edition. 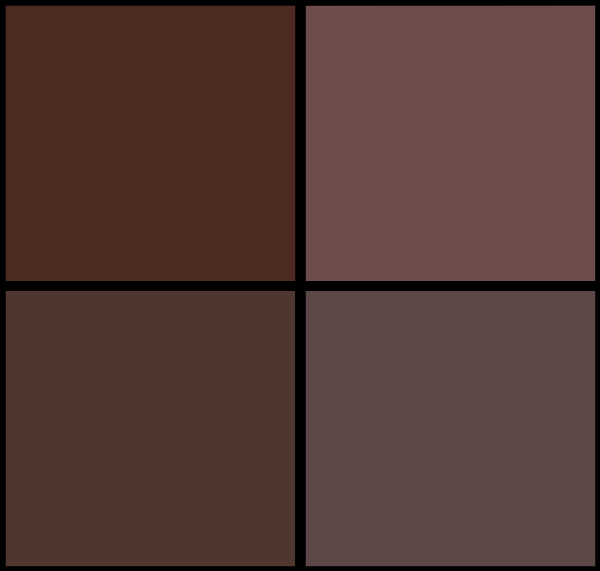 This time, it is a Ricky figure. Ricky Chapman will come in his Santa suit, stands 8 inches tall, and features multiple points of articulation. Ricky is being released from a mental hospital. He takes with him the terrifying memory of his brother Billy’s death and the memory of Mother Superior who brought about his brother’s demise. For Ricky, starting a new life means avenging his brother’s death, which sets him on a blind journey of relentless revenge, leading ultimately to Mother Superior. And when he gets to her, not even her faith will be enough to stop Ricky as he follows in the family tradition of Christmas carnage. The film itself will also be available as a regular Blu-ray. Special features are not available at this time, but as a Scream factory release you can bet they will be exhaustive and great. If you order either set right now you can get the release two weeks before retail and a limited edition print of the cover art by Joel Robinson. Preorders can be made here!